One of the most convenient features of the Honda Sensing Suite™ of driver assistive technologies is the Honda Adaptive Cruise Control with Low-Speed Follow. Adaptive Cruise Control (ACC) is a convenience feature available on select Honda models. It works with the Low-Speed Follow function to assist the driver in keeping a safe distance between their vehicle and the vehicle in front of them. The Low-Speed Follow helps to adjust your speed to the vehicle in front of you. It is even able to bring your Honda to a complete stop if necessary, preventing a collision with the vehicle in front of you. Once the sensors determine the car is at the set following distance, it will resume following again at a safe distance. ACC uses a radar unit, which is mounted at the front of the vehicle below the headlight, and a windshield-mounted camera. These work together to determine the distance between your vehicle and the vehicle in front of you and maintain the set following distance. When the vehicle ahead of you changes speed, your Honda will adjust by accelerating or decelerating as necessary. While most cruise control systems only require the driver to set the desired speed, ACC requires you to also set the desired following speed. To do this, you will need to locate the Adaptive Cruise Control display which is located on your instrument cluster. This is shown with a small icon of a vehicle and up to 4 bars behind each – each bar represents the following interval. On the steering wheel, there will be an interval button with the same icon. Simply press the button on the steering wheel to change the interval. Your options are Short, Middle, Long, or Extra Long. This determines the length of distance your Honda will keep between you and the car ahead of you. It is important to note that the Adaptive Cruise Control features are convenience features and not safety features. 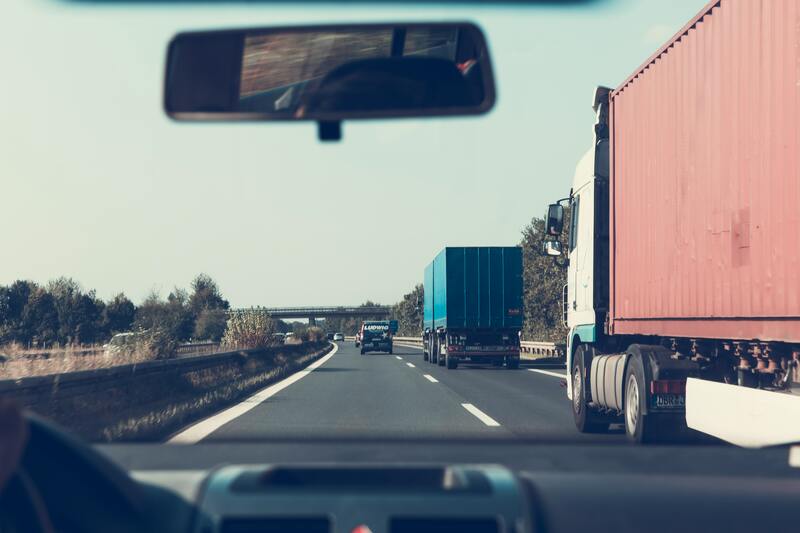 ACC may not decelerate quickly enough to avoid a collision – you should never rely on the system to handle all obstacles for you. For more information on Adaptive Cruise Control, visit Henley Honda today and have one of our Sales Consultants discuss the Honda Sensing Suite with you.